We close the month with our May sponsor CAS-ual Fridays, and we can't say goodbye! Their stamps and dies are so much fun! See what Joann created today! Hi everyone, and welcome to Friday. 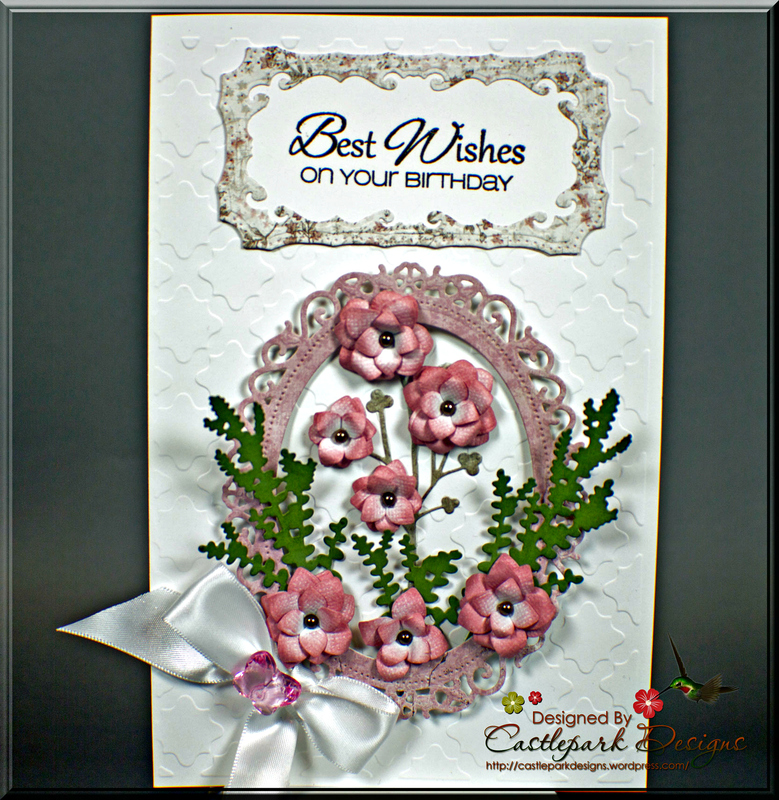 Today I am anxious to share with you a pretty and easy card created with some of the lovely products from this month's sponsor CAS-ual Fridays. 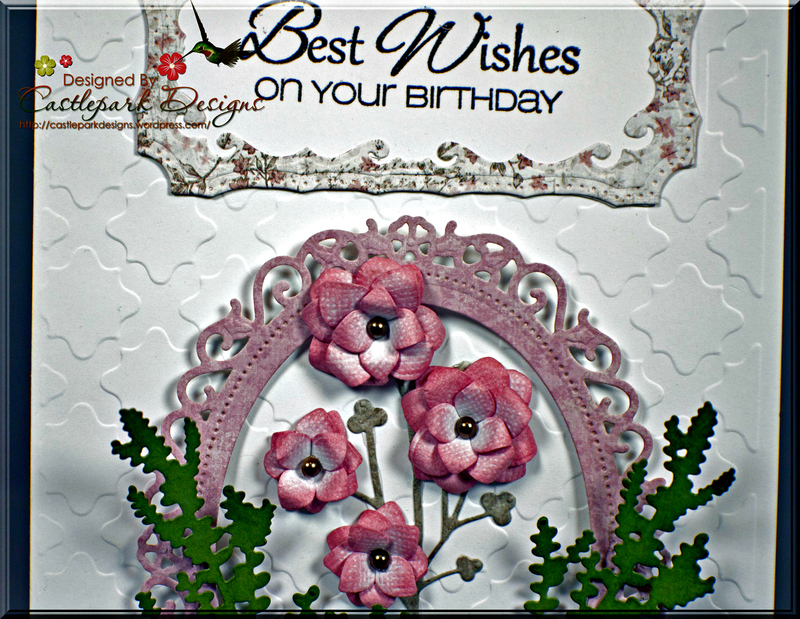 Today I want to feature the Craftwell Gracious Argyle Embossing Folder and the CAS-ual Fridays 4 Petal Set Fri-Dies. and here is a closer view so you can see some of the detail. I simply layered on a couple of my favorite die cuts using my eBosser to make a simple but really pretty birthday card. Wonderful Happy Birthday cards. Really excellent.